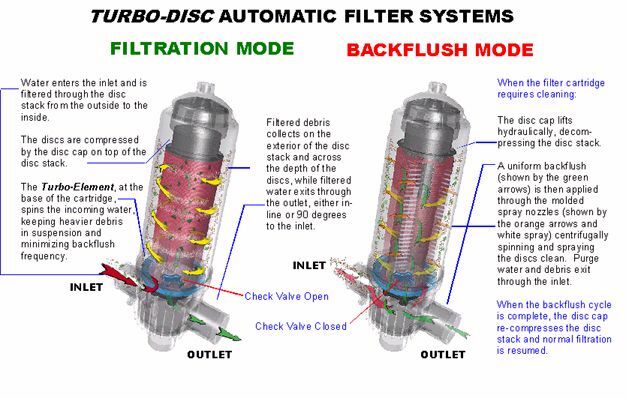 The TurboMAN system is a MANUAL system designed for SMALL filtration applications such as slow producing wells, commercial applications and large homes. 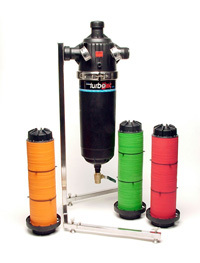 It removes sand, silt, dirt, sediment, as well as airborne contaminants like seeds, algae, bugs, and leaves up to 100 gpm (larger models are available. It has advantages over sand style backwashing systems in that it uses a fraction of the backwash water. Backwashing can be performed in a little as 30 seconds using only 15 gallons of water. A minimum of 45 psi and 35 gpm is required for backwash. 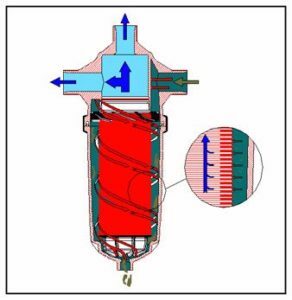 Optional pressure boosting equipment that operates ONLY during backwash is also available.